Since 1975 Warm Beach Health Care Center has served the needs of those requiring skilled nursing care. Whether our residents come for a few days or for the rest of their lives, they receive excellent care from a dedicated, compassionate staff. Some administer medications, others serve nutritious meals and still others do the laundry and housekeeping. Together they strive toward a common goal: nurturing body, soul and spirit. 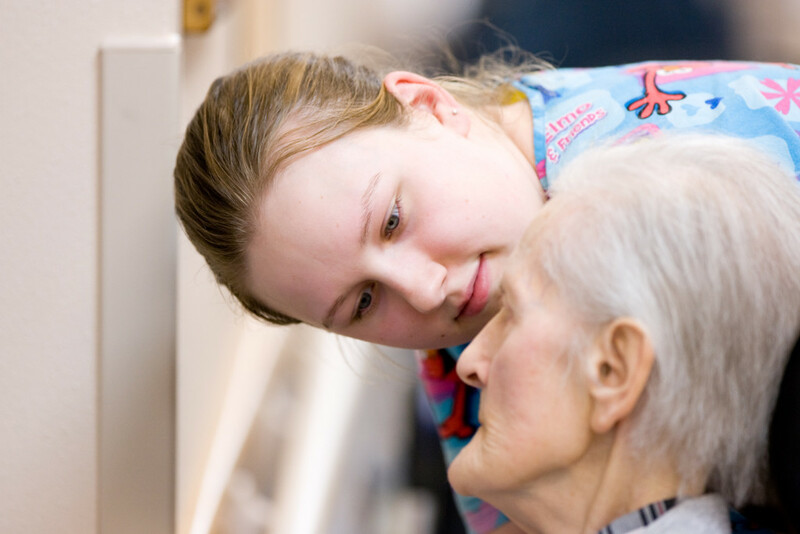 In the course of their day, friendly smiles and heartfelt hugs make Warm Beach Health Care Center a special place for residents and staff alike.